Marvel is celebrating 10-years of achievement in building Marvel Cinematic Universe with releasing the first trailer for Avengers 4, titled with Avengers: Endgame. After making us wait for what seems like ages, Marvel Studios finally delivered the most awaited trailer of all time. In previous, Avengers: Infinity War was ended on that heart-breaking mode for almost all the fans. Everybody wanted to know what happens to their favorite Avengers in the climax of Avengers 4. But Marvel didn’t reveal for any title that time. Marvel even still kept details about Avengers: Endgame secretly since it began shooting last year, but the trailer does tease more of what’s to come in the heroes’ last stand. The trailer features the survived Avengers and what they are working on after the wiped off half of the population in the Universe. 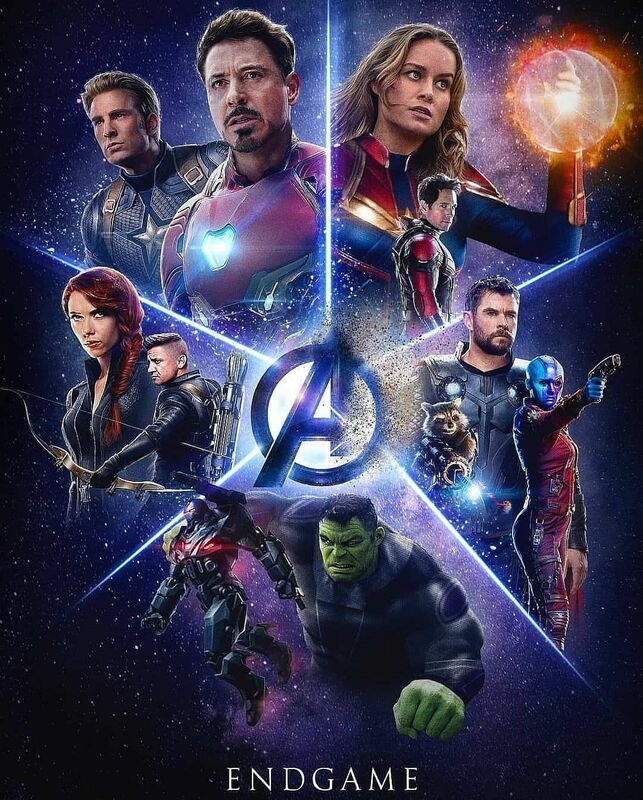 Avengers: Endgame will be a signature movie in the Marvel Cinematic Universe’s current generation. It contains 22 movies, including Spider-Man: Homecoming and the upcoming Captain Marvel. It will release worldwide on April 26, 2019. While waiting for the movie to be released, let’s watch the trailer first! But before watching, you better be prepared, in the end, Captain America and Iron Man will give you an emotional ride.